It is a busy period for me and hence little time for posting. Off again tomorrow to Pontypridd, then to Manchester for ThoughtFest08, a quick trip to Swindon to see my parents and then to Warwick University and on to Loughborough for the Jisc Users and Innovations programme Benefits Realisation project. I do have the odd hour off! Last Thursday was the UEFA cup game between Werder Bremen and Milan (in Milan) and I managed to get myself to Bremen for the game. Problem was having made it to Germany, I found the game was not being seen on German TV. Conspiracy theories for this range between anti Werder bias on part of German broadcasters, ridiculous prices being charged by Milan for media rights and a desire not to show referees bias outside Italy! So what to do? Innovation was running high. There were French, Chinese and Romanian broadcasters covering the game wide. satellite dishes were being moved, news cards plugged into computers and receivers. sadly, the only venue that my friend Lars knew was showing the match was on the wrong side of the river, it was pouring with rain and the ferry had stopped for the night. So, in the end, we decided to take our computers ot my local pub, where there is access to an open network from a nearby student house. The landlord had already positioned himself next to a radio with locals gathered around it. Lars and me got busy on our MacBooks, surfing for open feeds. And there were a lot of feeds – both on open streams and on peer to peer networks. The problem was there were also a lot of people seeking to watch those feeds. We ended up with two jerky rebuffering feeds running some 25 seconds behind the radio commentary. But nevertheless, the computers became a central focus on attention, perched on a high bar table and angled so everyone could watch. The result, as I am sure you will guess since i am blogging this, was 2-2, so Werder progressed on the away goals rule. But seriously, how long can this farce of closed media rights go on. As bandwidth continues to improve, I guess by next year the feeds will be reasonably good. And with so many people in China, in Romania and all over the world prepapred to generously share their satellite streams, it is only a matter of time before the football authorities and the broadcasters have to reconsider their strategies for trying to screw as much money as possible from ordinary football fans for trying to follow their teams. Lets campaign for Open Football! A friend told me last week she liked my blog but it was just too techy for her. I had never imagined this as a techy blog. So it is time to get a bit more…what I don’t know. Anyway a quick word on sport. I like sports – well some sports anyway. I like the intensity of being a supporter, I love the crowds and the emotion, the ups and downs. This weekend was indeed two days of ups and downs. On Saturday I watched the final match of the 6 Nations rugby tournament. The match was between Wales and France and the winners would win the Championship. Wales won and won in style. For those readers who do not understand the meaning of rugby in Wales I quote from todays on-line edition of the Western Mail, Wales’ daily morning newspaper. “while it may have been the end of a perfect tournament for Wales, it’s the start of a new dawn for the nation. 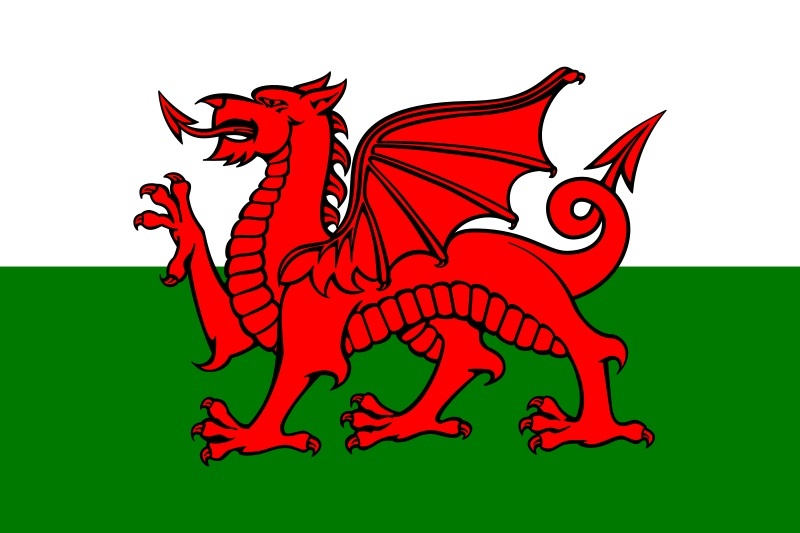 First Minister Rhodri Morgan said, “This Grand Slam will do so much for Wales as a small country because we can now all say proudly that we are the champions of Europe and champions of the Northern Hemisphere. Bring on the Southern Hemisphere..” Economists, they say, are predicting an upturn for the Welsh economy . Hm…well perhaps. On Sunday I watched football – Werder against Wolfsburg. This should have been a stroll. But it wasn’t – we lost – and we were direly bad. From euphoria one day to despair the next. And the point of this – yes I can tie a sports report to e-learning. How can we get such passion into learning? Do we want learners to experience such feelings of elation and despair? And how can we both develop Personal Learning Environments yet replicate the feeling of being part of the crowd?